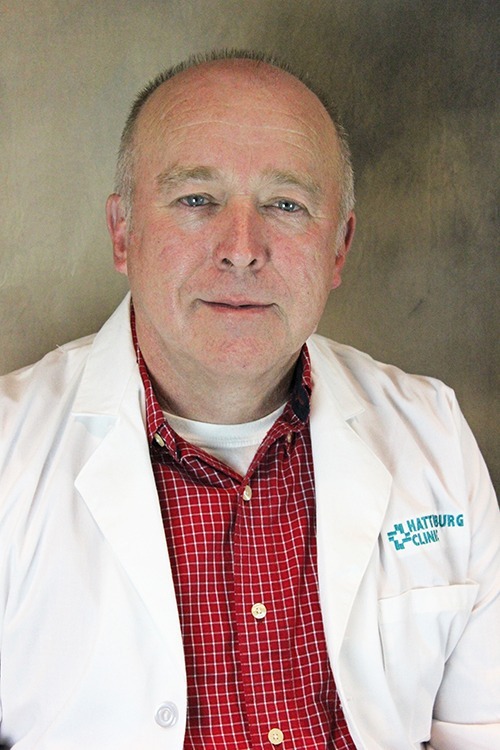 Roger T. Lott, MD, a physician at Laurel Family Medicine, specializes in the health needs of any member of the family throughout his or her lifetime. Laurel Family Medicine provides comprehensive care based on a thorough evaluation as our patients’ first contact for health care. Our team specializes in the overall health needs of any member of the family throughout his or her lifetime – including all genders and ages. Immediate Care – Laurel offers extended hours and weekend services for patients who suffer from acute illnesses and/or minor emergencies that need immediate attention. The physicians also provide referrals to Hattiesburg Clinic’s specialists for treatment of ongoing problems.